At Houston TechSys, we offer robust Cloud Solutions to meet your computing, storage and security needs. 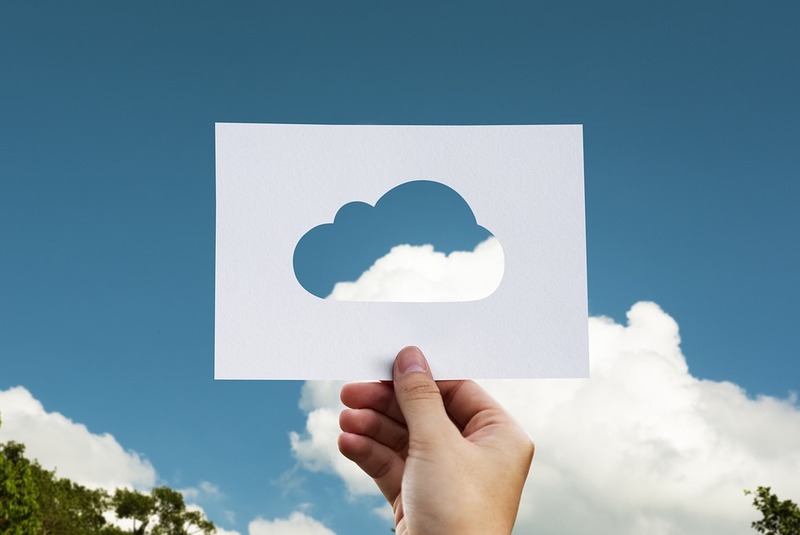 Every business is unique, therefore, depending on the needs and requirements of your organization, you have the options to choose between Public, Private, and Hybrid Cloud Services. By having a plan tailored to your needs, you’ll have the right protection, business continuity and disaster recovery in the case of data deletion. Our certified operational staff and engineers are equipped to design cloud-based environments, all while capturing the level of speed, flexibility, reliability, scalability and security for your business’s needs. Get in touch with our Houston TechSys team today, to see which Cloud Solutions is best for you!